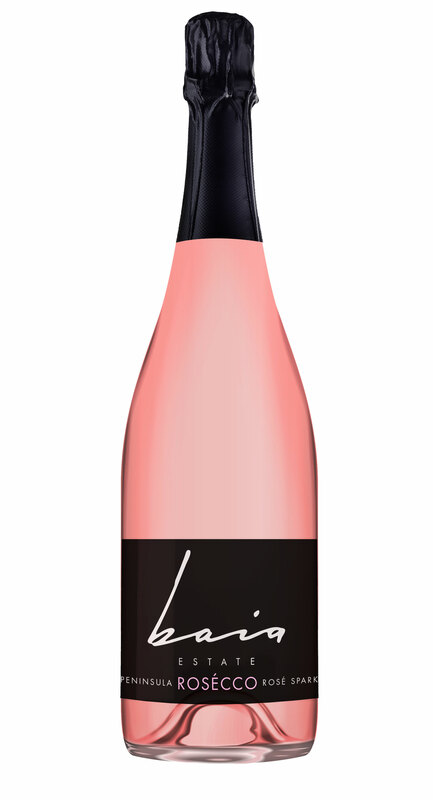 Our sparkling rose is the result of the soft pressing of red grapes. It has a wonderful fragrant nose with hints of violet, cherry and wild strawberry flavors. Refreshing, excellent as an aperitif and an ideal accompaniment to hors d’oeuvres, risotto, roasted vegetables, and grilled fish.